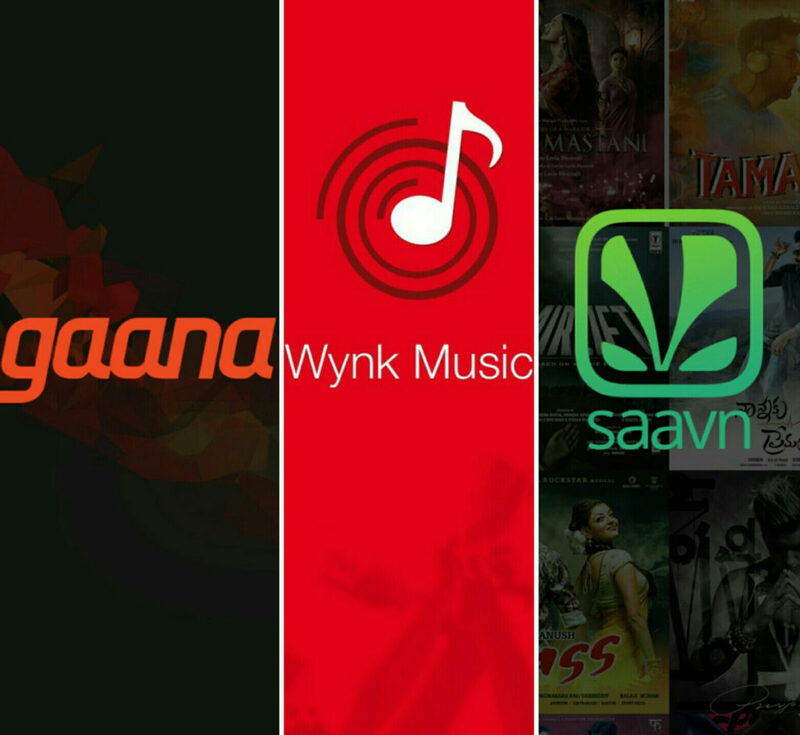 Which one is the best music streaming app for Epic, English or Bollywood? Which one is the best music streaming app for Epic, Anime, English or Bollywood music ? Today most of us neither carry a separate device for music nor download music files from online music sites. Nowadays all listen and stay connected to their favorite music through the new generation mobiles loaded with music streaming apps. But there are so many apps out there and they claim the same thing, “best in the store”. But really are they suitable for my daily dose of music. To answer this we have shortlisted and separated the apps as our taste in music. If you love Bollywood music and love to listen to it frequently and English music as a secondary choice then there are a number of apps out there to fulfill your needs. The most popular of them are Saavan, Gaana, Wynk and Hungama. All of them are almost same and provide the same kind of library. But one thing is exactly same in all these apps and that is not a sufficient collection of good English music. 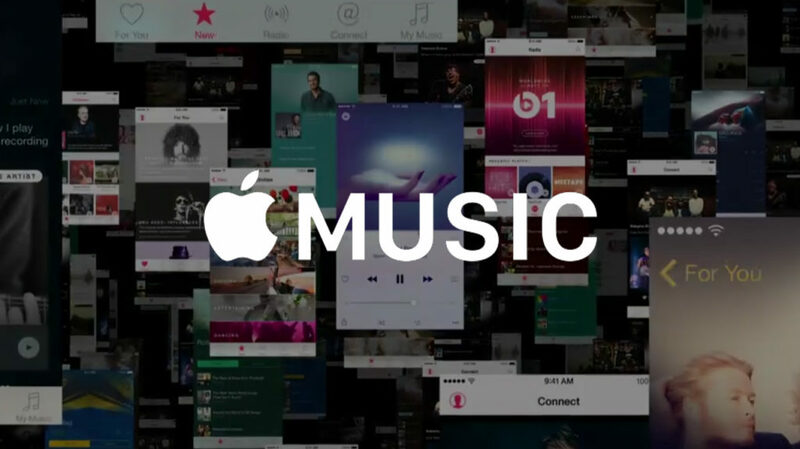 Wheather you are a fan of Eminem, Taylor Swift, Taio Cruz or Coldplay, Apple music app is the must app. It has the best library of international music. Whereas Saavan and Gaana also have a decent library of international music. Also, Spotify is there which is one of the most popular apps for international music streaming but it is currently not available in India. So there is no need to even count it in here. Fan of Anime, Games and Movie Soundtrack? There is not a single well-known music app in market which is dedicated to Anime, Games and Movie Soundtrack. There are a few apps for these but not as good as other music apps. But for a die heart fan like me, who listen to One Piece soundtrack every day. There is only one destination to find the soundtracks and that is SoundCloud. SoundCloud is one of the best music streaming app where you can find even those which not available anywhere else. Fan of Epic and EDM? Finding a good epic music is hard and finding this on a music app is impossible. 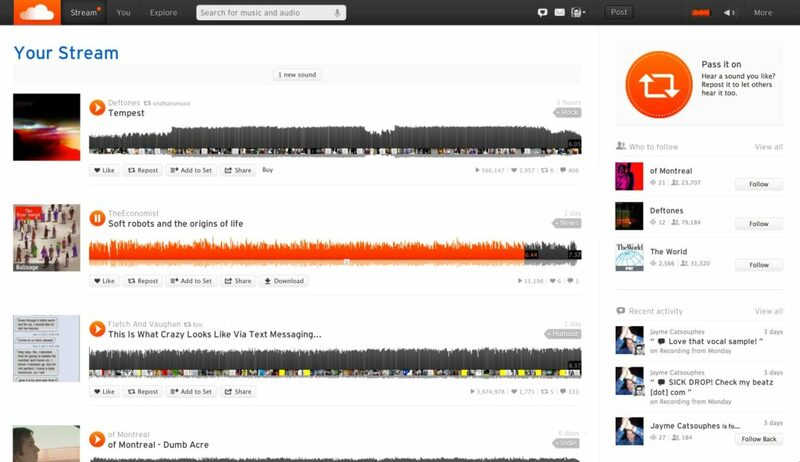 Luckily, you can find most of your favorite epic music on SoundCloud. But still finding an epic music on even SoundCloud is hard. For EDM you can go for mixify which stream live techno, electro and trance 24/7. If you want to listen to Epic or EDM on PC then Youtube is the best choice. We hope you find this article useful. Comment on the Facebook page and tell all of us what you feel.